The French food critic Christian Millau, who whetted the world's appetite for nouvelle cuisine, has died aged 88, his friends said Monday. The journalist, who launched the famed Gault &amp; Millau guide in 1969 with his late colleague Henri Gault, helped galvanise the movement of young French chefs developing lighter, more inventive and beautiful looking dishes that altered restaurant menus forever. The guide's director Come de Cherisey told AFP that Millau helped change food culture across the world and championed chefs now seen as some of the world's best.? "He revolutionised the world of gastronomy by supporting chefs he discovered like Joel Robuchon and Michel Guerard. He was also close to Paul Bocuse and helped (officially) launch nouvelle cuisine in 1973," he added. The nouvelle cuisine -- or "new cooking" -- movement was a reaction to the supposed fussy complications and rich sauces of classic French cuisine, which relied heavily on butter and cream.? Instead its supporters, led by Millau and Gault -- who coined the term -- advocated lighter meals and shorter more health-conscious menus. Between them they drew up the "10 commandments" of nouvelle cuisine by pulling together the styles of the young chefs like Bocuse, Robuchon and Alain Senderens they admired. - 'Father' of celebrity chefs -They urged chefs to be more inventive both visually and in the ingredients they used, insisting on freshness and lightness. "These new nouvelle cuisine commandments were a big bang at the time," Cherisey insisted. "Everything then was very traditional -- sauces were heavy and meats gamey -- and there was not the same emphasis on the artistry of the chefs." Millau is also credited with getting chefs out of their kitchens to help explain their food -- a process which led to the celebrity chefs who now make millions from book sales and television shows. "Gault and Millau really brought the human angle to restaurant guides for the first time," said Marc Esquerre, the guide's present editor. "They were an intermediary between the public and cooks and they brought these two worlds together," he added. Gilles Pudlowski, of the rival French Pudlo guide, was among the first to pay tribute to Millau who died at his Paris home on Saturday.?
? "Christian Millau is not dead, he is eternal. Dear Christian, what would I be without you?" Bocuse said Gault first used the term nouvelle cuisine to describe food that he and other young chefs had prepared for the maiden flight of the Anglo-French supersonic airliner Concorde in 1969. The same year Gault and Millau began publishing their quirky and unstuffy reviews of French restaurants in a monthly magazine which soon became an annual guide. 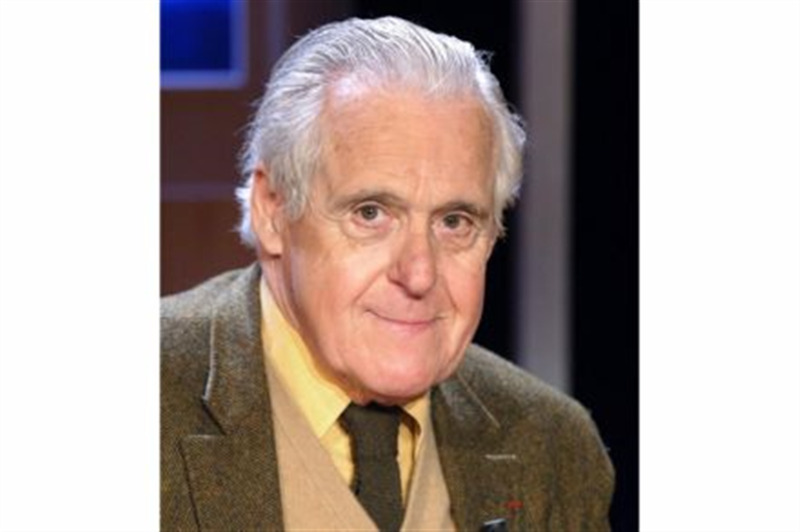 "Millau's was very much the writer" of the two and it was his style which gave the guide its personality, Esquerre said. The Gault &amp; Millau guide is now seen as second only in influence to the Michelin, and is published in 12 countries.